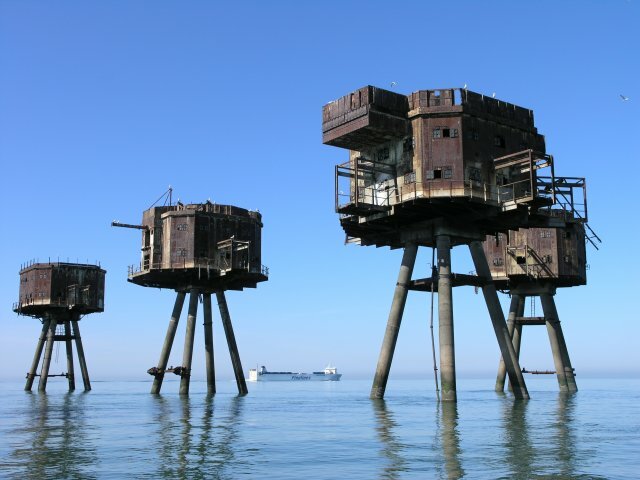 Pirate Radio 390 test transmission launched on 23 September 1965 from the Red Sands Fort in the Thames Estuary. 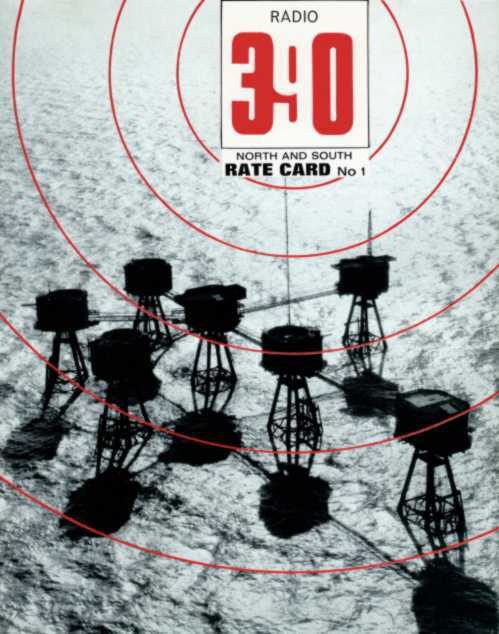 The station was closed down on 28th July 1967. Paul Beresford - Masters of the organ parts 1 & 2 1967. 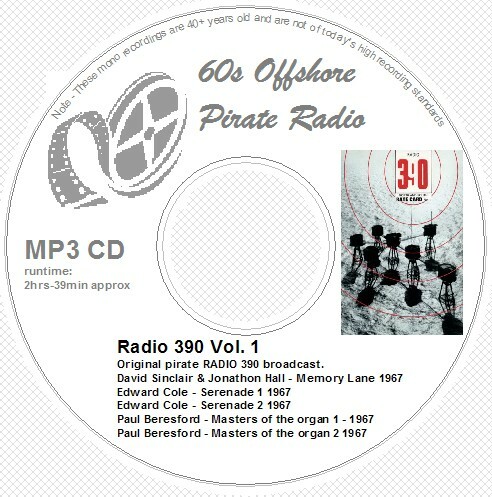 These original broadcasts from Radio 390 were recorded via reel to reel tape in the sixties and have been enhanced / converted to MP3 format as technology has allowed - MP3 format plays on most modern CD players, Ipods, computers and most DVD players - Please check that you are able to play MP3 CDs before purchasing.